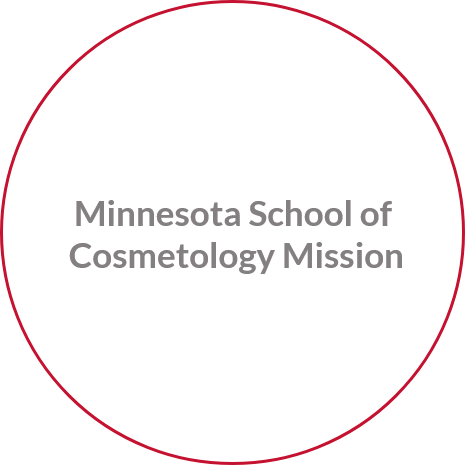 Minnesota School of Cosmetology carries on a strong tradition of educational excellence that began with the establishment of Minnesota Cosmetology Education Center (MCEC) in 1950. 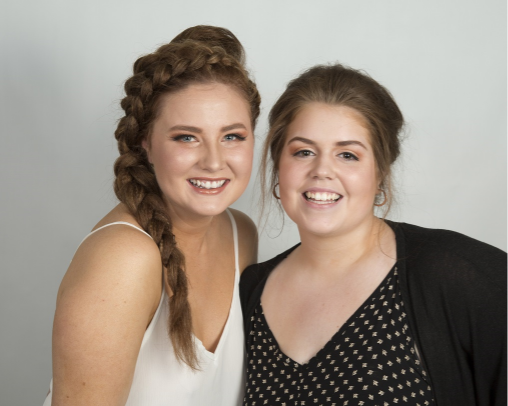 Originally housed in a converted home, MCEC expanded and updated its facilities and curriculum over the years—but the school has always stayed true to its focus of providing relevant, hands-on training for the beauty industry. In 2003, Terry and Kaye Myhre acquired MCEC and renamed it Minnesota School of Cosmetology. Today, the school attracts students from throughout Minnesota and surrounding states. MSC provides student training and services to the Minneapolis-St. Paul community from two convenient locations in Woodbury and Plymouth. Both facilities feature professional salon-style clinic floors with industry-standard equipment, providing students with extensive, hands-on training in a real-world setting. In 2018, Minnesota School of Cosmetology was approved to add a Massage Therapy Diploma and a Esthiology Diploma to their offerings. We are excited to offer this training program at both our Plymouth and Woodbury locations. 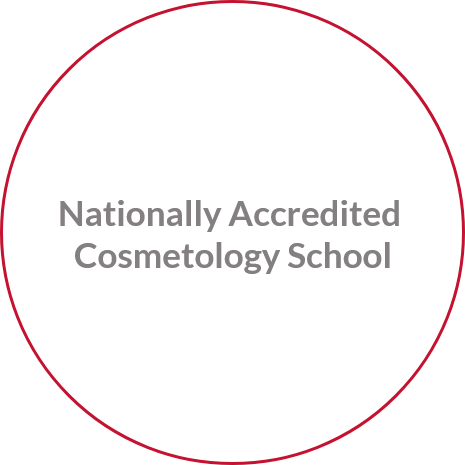 Both our campuses are accredited by National Accrediting Commission of Career Arts & Sciences, Inc. NACCAS is listed as a nationally recognized accrediting agency by the U.S. Department of Education as a national accrediting agency for cosmetology schools. Minnesota School of Cosmetology is licensed by the state of Minnesota. BEC schools work together to provide exceptional opportunities for students. 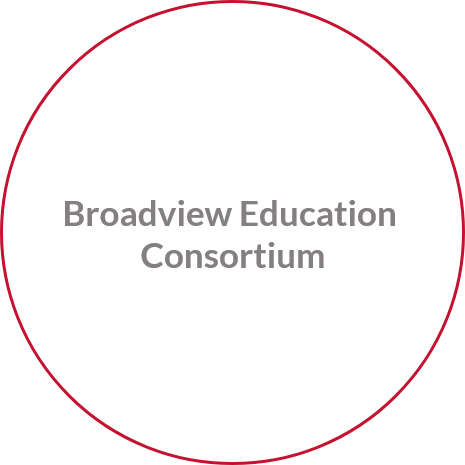 As an example, your training at Minnesota School of Cosmetology could earn you credit toward a bachelor’s degree in business administration from Broadview University. Others may choose to expand the list of services they are able to provide clients by enrolling in our massage therapy program. Learn more about educational opportunities that build on cosmetology training. Contact us to learn more about the advantages of going to a BEC member school. Call 1-877-541-8777 today. *Transfer policies are subject to accrediting and licensing standards. Please see your campus director for more information about this process. Train students to successfully pass the certification and state licensure exam. Provide relevant training and industry-related information. Provide ongoing career search assistance to graduates seeking employment in their field of study. Provide a learning environment that encourages and motivates students. Instill a sense of professionalism in each student. Provide education and training leading to diplomas. 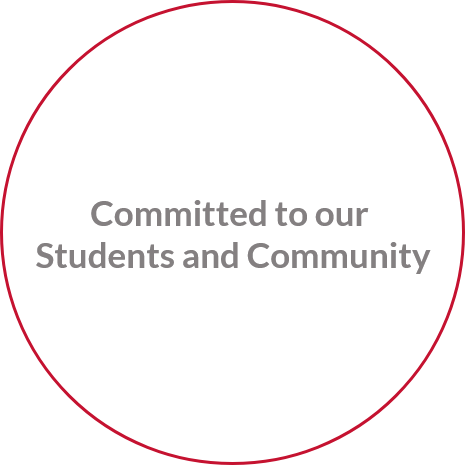 Provide academic and support services to serve the needs of our students. Provide the knowledge and skills to support immediate employment goals. Provide a foundation of knowledge to prepare students for future career advancement. Provide a system of curriculum review to ensure appropriate and current programs for our students. Maintain relationships with industry leaders through program advisory boards to provide state-of-the industry technology and current business practices. Provide lifelong career-search skills for our graduates. Provide an environment to empower our students to reach their full potential in their field of study.